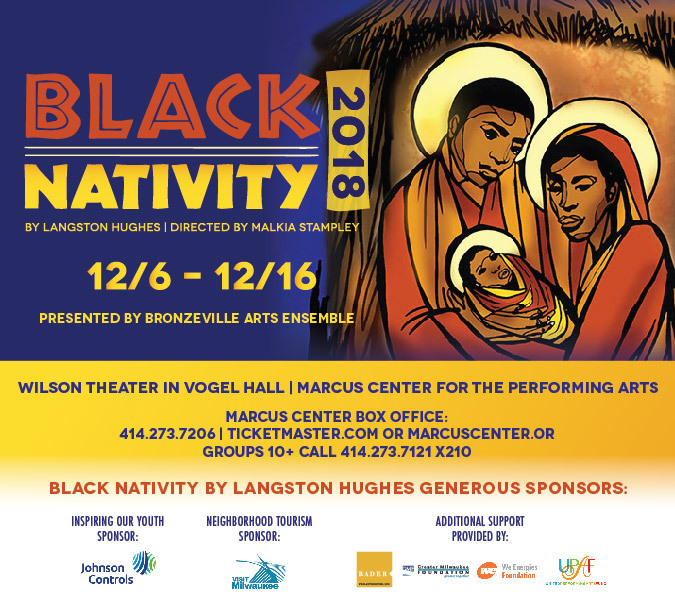 MILWAUKEE, WI – Black Nativity by Langston Hughes will run December 7-16 with a special Community Night preview performance on Thursday, December 6 at the Marcus Center’s Wilson Theater in Vogel Hall. Directed by Bronzeville Arts Ensemble’s co-founder Malkia Stampley, the production features returning music director/arranger, Antoine Reynolds and choreography by Daync Studio’s founder Christopher Gilbert. Black Nativity by Langston Hughes is a Black Arts MKE production in collaboration with the Marcus Center for the Performing Arts. 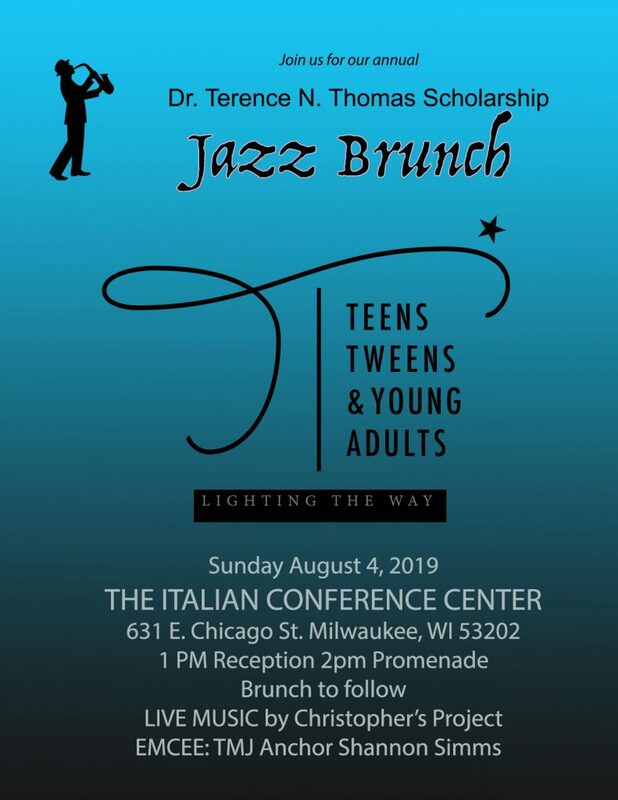 This presentation is supported by Bader Philanthropies, Greater Milwaukee Foundation, Johnson Controls Foundation, United Performing Arts Fund, VISIT Milwaukee, and We Energies Foundation. “Bronzeville Arts Ensemble, a member of Black Arts MKE, tackles the role of presenting producer,” says the show’s Executive Producer Barbara Wanzo. This year marks our fourth year of Black Nativity by Langston Hughes and features many exciting show updates including new set design tagged by talented local youth artists from TRUE Skool. We are fortunate to have a knock out cast and team each year and this year is no different. Some of Milwaukee’s favorite performers return this year as well as some joining Black Nativity by Langston Hughes for the first time. Dimonte Henning (NBC’s Chicago PD, Milwaukee Rep’s Guys and Dolls, First Stage’s The Wiz, Forward Theater’s Skeleton Crew, Milwaukee Chamber’s Deathtrap) joins the cast as Joseph and Natalie Harris (national touring gospel recording artist, teaching artist, and three years of Black Nativity in Alabama) returns this year as Mary. Returning cast members include Tasha McCoy, Camille Hunt (singing the show stopping number “Rise Up Shepherd” as the Angel of the Lord), Michaela Usher, Shawn Holmes and youth ensemble members Nafia Johnson, Zephaniah Ponder and Carolyn Stampley. Additional new members include Raven Dockery, Brandite Reed, Justin Lee and youth ensemble members Raniyah Edwards, Ashlyn Woodley and Naima Gaines. “The Marcus Center for the Performing Arts understands the importance of African American arts in our community for the ENTIRE community” says Paul Mathews. Mathews, President and CEO of the Marcus Center. “As the community’s performing arts center, we strive for inclusiveness. It is our vision at the Marcus Center to provide the setting for outstanding arts experiences like Black Nativity by Langston Hughes for all of Milwaukee’s cultures. or Ticketmaster.com. 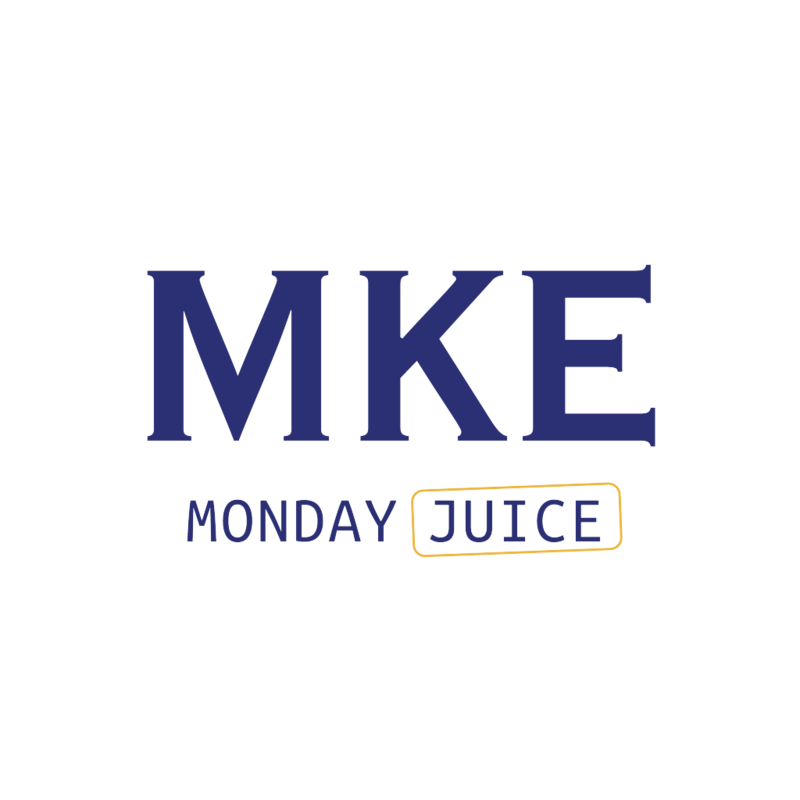 Groups of 10 or more should call Group Sales at 414-273-7121, x210 or x213. Special church group pricing is also available. For more information, visit MarcusCenter.org. 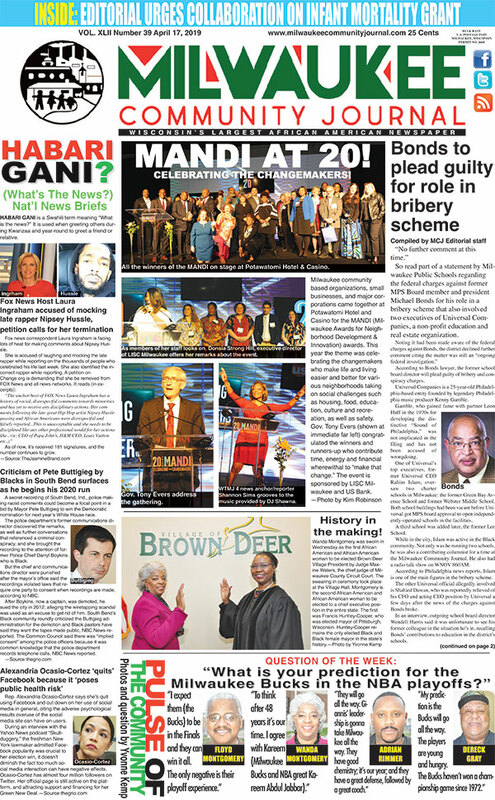 Founded in 2013, Bronzeville Arts Ensemble strives to illuminate the black experience in America by developing and creating theater while also providing artistic and educational programming opportunities, collaborating with the local and national community, inspiring healing and positive social change. We’re committed to increasing the availability and quality of African American arts. We collaborate with local artists and arts organizations to bring renowned and original performance arts works by African American authors, playwrights, poets, musicians, and composers to our community. Our arts education outreach and community programs serve over 8,850 at-risk youth and their families. Presented by member group Bronzeville Arts Ensemble, our annual signature event Black Nativity by Langston Hughes is a new holiday musical favorite in Milwaukee. Black Arts MKE is a proud Affiliate Member of United Performing Arts Fund (UPAF) and an in-residence group at the Marcus Center for the Performing Arts. 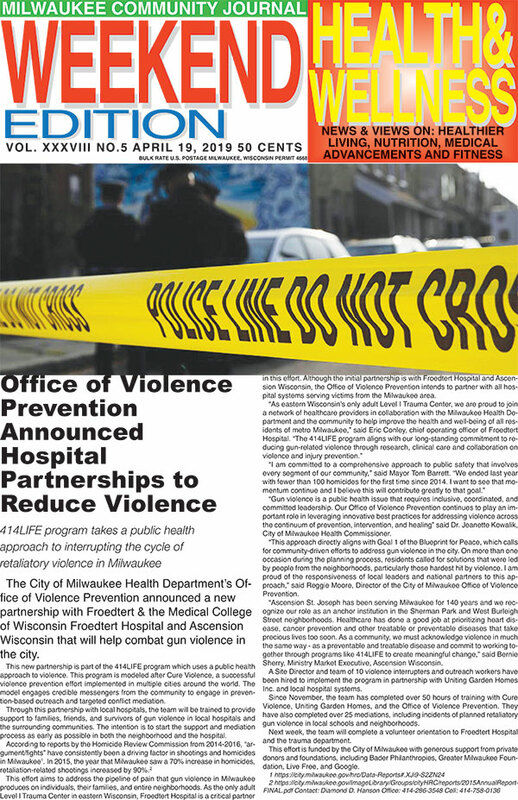 Black Arts MKE is a nonprofit 501(c)(3) corporation. Established in 1969, the Marcus Center for the Performing Arts is the premier performing arts community gathering space in Southeastern Wisconsin. As the Marcus Center moves into its 49th year, it continues to build bridges between diverse members of our community through high-quality arts entertainment in the region and the state. The touring Broadway series, sponsored by Associated Bank, is recognized as bringing the best of Broadway entertainment to Milwaukee for the past 20 years and provides opportunities to educate, entertain and engage audiences. The Marcus Center is also the home to the Milwaukee Symphony, Milwaukee Ballet, Florentine Opera, First Stage plus a variety of other important community and family events throughout the year. 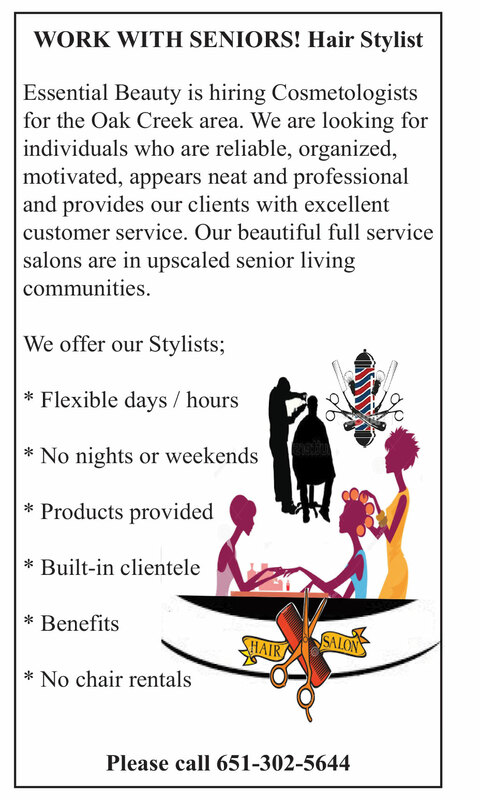 For more information about events visit the Marcus Center website at www.MarcusCenter.org. The Marcus Center is a private non-profit 501(c) 3 corporation and is a dedicated veterans memorial in Milwaukee.